February is such a lovely time of year! Are you feeling the Love!? Are you giving your Love away!? 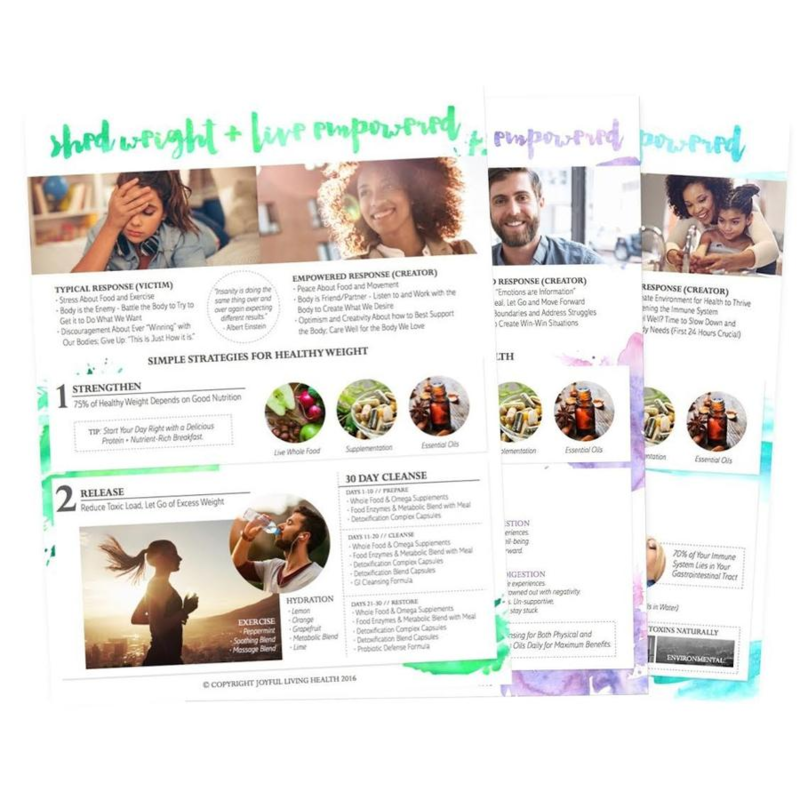 Perhaps you desire to Love Yourself more by living more empowered, managing your weight or pampering yourself by addressing your emotional balance !? We couldn’t agree more ! It’s the perfect time of year to share the love all around ! Check out the FaBuLoUs options we have to stimulate your month of LOVE! 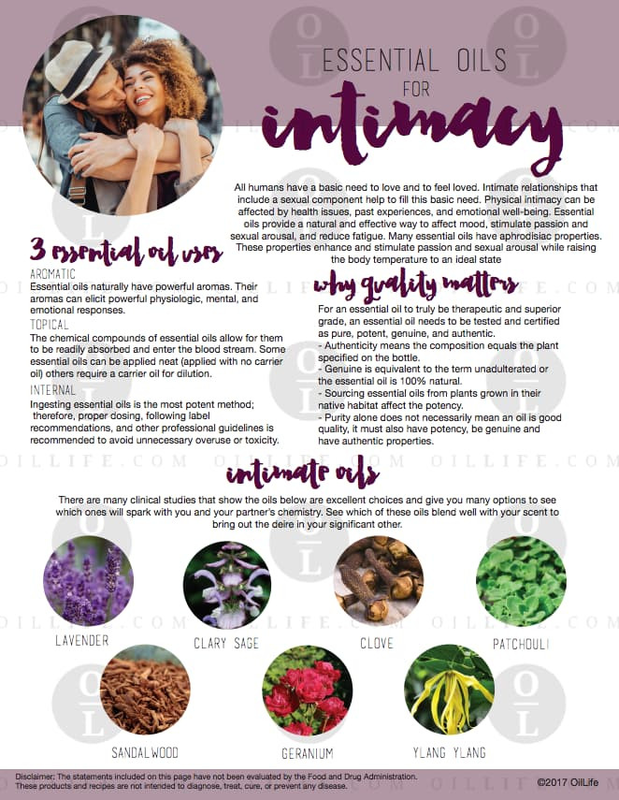 Our Essential Oils for Intimacy Tear Pad it a MUST for your next February class! The “I Am Fabulous” Book, Tear pad, labels and stickers are divine for self indulgence! The author combines not only her extensive knowledge of Chinese medicine and essential oils but also wit and sage advice! By Desiree Mangandog, this essential oil book, I Am Fabulous, illustrates practical essential oil blends to help with emotional wellness and health! 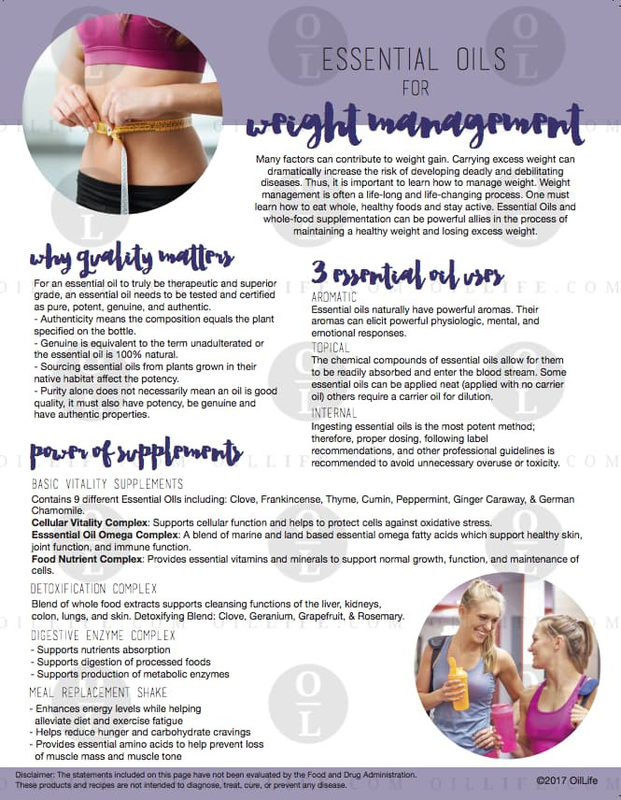 Weight Management !? Yes please! The Emotions Book has Arrived and it’s SO WONDERFUL!! 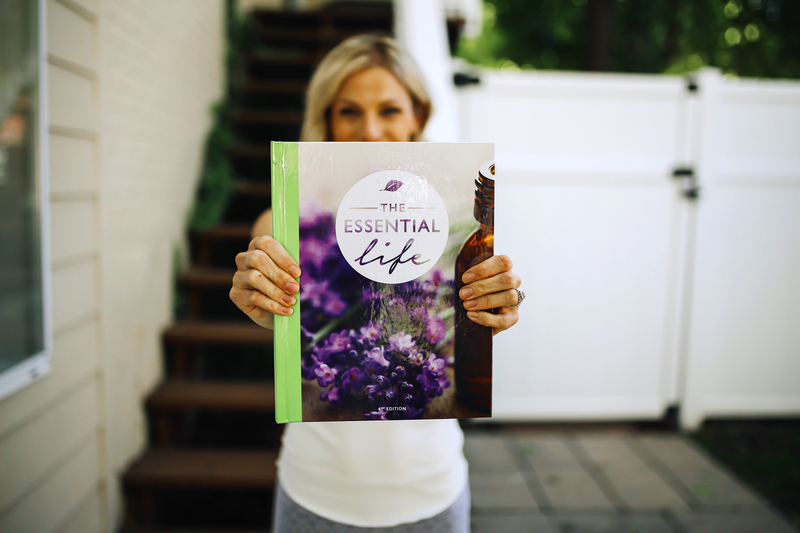 The Essential Life Book is ALWAYS a SoLiD Go To for your every need! Join us at our Emotional Health Workshop Feb 19th!! Shed that emotional weight and pick up your mood for a successful 2019!! Download our FEBRUARY CALENDAR for inspiration, tips and tricks to get you through the month of LOVE!